The boys from Uncava find themselves on the edge of a dark, unwelcoming body of water where growling, unseen creatures lurk in the gloomy shadows. 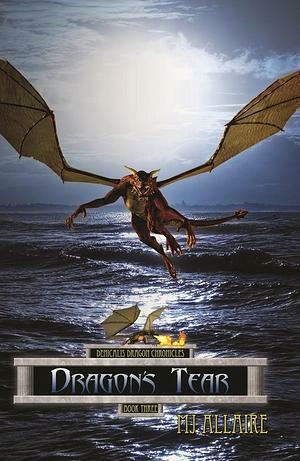 They must conquer their fear and venture across it if they want to find the Dragon's Tear amulet, hidden somewhere within the Castle of Tears . Will they take this journey? Will they survive? Join them as they take one step closer to their destiny!